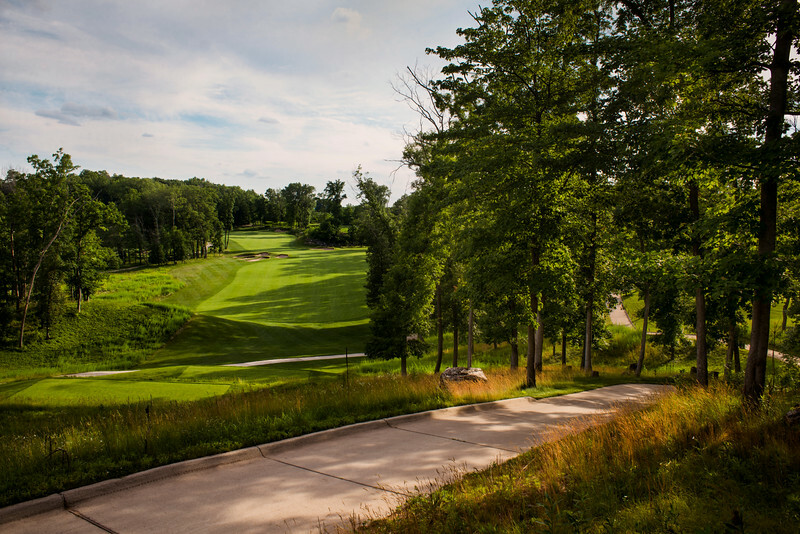 WISCONSIN DELLS, Wis. – Wild Rock Golf Club has been selected by the United States Golf Association (USGA) to host a qualifying round for the 2019 US Open on May 8, 2019. According to Pat Stein, Wild Rock’s Golf Operations Director, “We are thrilled to see that Wild Rock has been rising in popularity over the past couple of years. Golf Week recently hailed us as the 12th best course in Wisconsin and 2017’s Golf Advisor reviews Rated Wild Rock #1 in the Top 25 Golf Courses in Wisconsin. The course was designed by Hurdzan and Fry, and is recognized for having three distinct terrains and five sets of tee boxes making it a challenging course for golfers of all abilities. Wild Rock is part of the Wilderness Resort in Wisconsin Dells, which is home to the Wilderness Hotel, Glacier Canyon Lodge and Conference Center, Wilderness on the Lake and a variety of freestanding condos, villas and cabins. Golfers can bring their families and extend their stay to enjoy the amazing waterpark facilities featuring four indoor and four outdoor waterparks with thrilling rides and slides and fun attractions including mini golf, laser tag, a laser maze, a zip line, go-karts and so much more. The Wilderness is also home to the nationally-acclaimed Sundara Spa where a full range of spa services are offered, including a specially-targeted golfer’s massage. A variety of dining options are available at the Wilderness including Sarento’s Italian Restaurant, Field’s Premier Steakhouse, and several more. 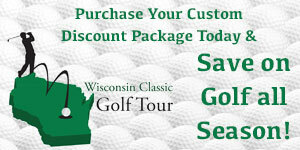 The resort has a variety of wonderful stay and play vacation packages as well. For more information on the resort visit www.wildernessresort.com or call 1.800.867.WILD (9453).